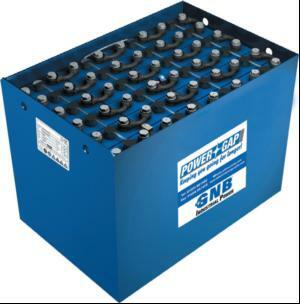 GNB Industrial Power (formerly know as Exide) has launched a new traction battery rental solution. Power Gap offers managers of materials handling equipment fleets the opportunity to bridge any gap they may have in their energy requirements without a major investment in capital equipment. Power Gap is designed for certain peak times of the year, such as the run up to Christmas, when customers need to increase their battery fleet. 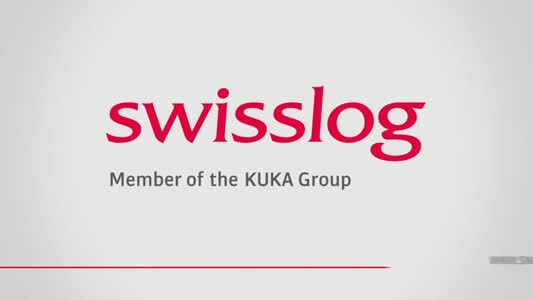 Alternatively, they may have reached the end of a long term lease contract but do not wish to take on the commitment of another long term contract at that point in time. In such instances Power Gap can provide the ideal solution, says the company. 24 hour standby maintenance offers additional reassurance to maximise uptime.